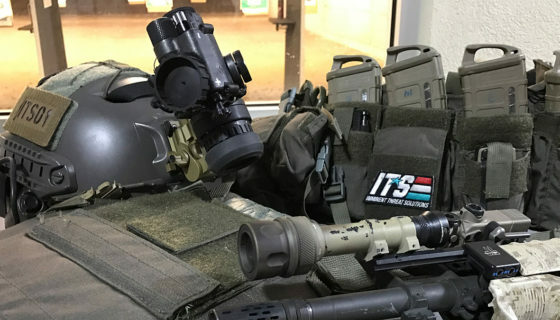 Biological Night Vision, or Scotopic Vision (your vision under low-light conditions,) is a topic that has a wide array of information out there. What I’d like to do in this article is not only attempt to clear up some misconceptions of what aids in better biological night vision, but offer some methods of preserving your night vision. 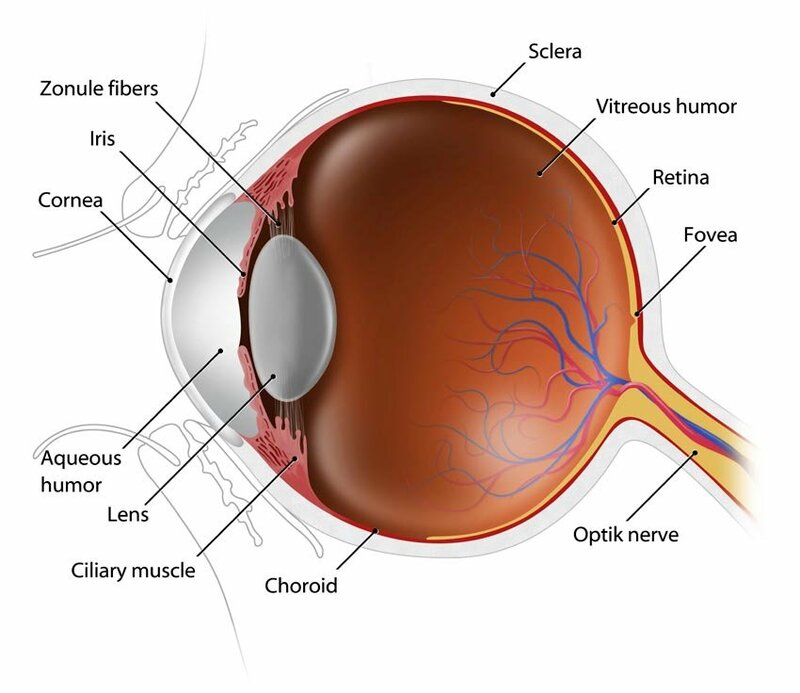 Without turning this into an anatomy lesson, your eye has rods and cones, which are examples of photoreceptors (neurons) found in the retina that convert light into electrical signals. These electrical signals travel to the brain through the optic nerve and are used by your visual system to form a representation of the world. In other words, this is your sight. 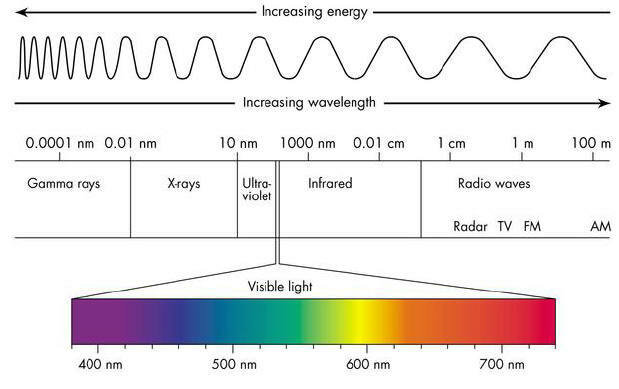 Cones are active in higher light-levels (photopic vision), are non-functional in low-light and create our color vision. They also provide our highly developed spacial acuity. 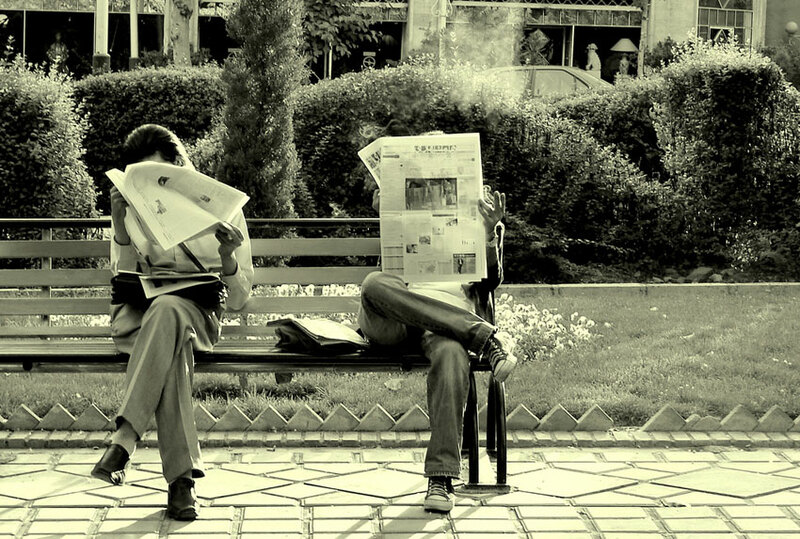 Rods are responsible for your vision in low-light conditions (scotopic vision.) While higher in number than Cones 120 million vs. 6 million,) they’re more sensitive, but not to color. Within your rods lies Rhodopsin, the chemical that actually allows night vision. When exposed to light, Rhodopsin bleaches and takes around 30 minutes to regenerate. Despite taking so long to regenerate, most night vision returns within about 5-10 minutes once the bleaching (or being exposed to bright light) occurs. If you’re wondering what gives animals their increased night vision, look no further than the Tapetum Lucidum, which we humans unfortunately do not have. It’s a tissue layer found at the back of animal’s eyes which reflects light back through the retina, increasing the available light available to capture. 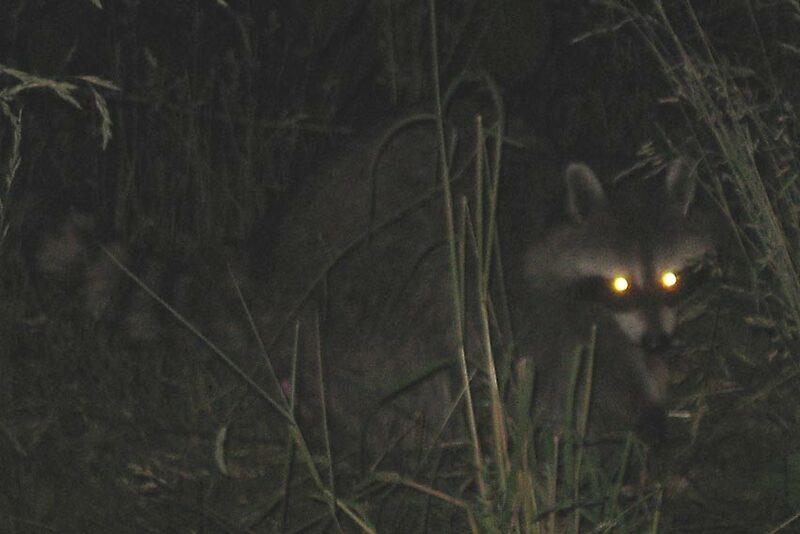 This is why animals have “eye shine” when you light them up at night with a flashlight. The Tapetum Lucidum is found in many nocturnal animals and even some deep-sea animals. 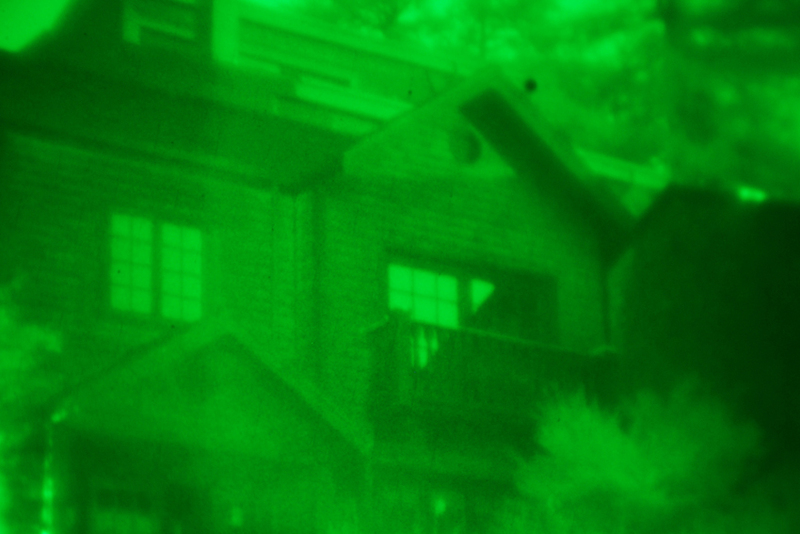 It’s claimed that animals night vision is equivalent to a 1st or 2nd Generation Night Vision Intensifier Tube. What Helps Retain Night Vision? The first thing I’d like to mention is different spectrums of light to prevent that immediate bleaching of Rhodopsin and the loss of your night vision. The Rhodopsin contained within the rods in your eyes are less sensitive to the color red within longer wavelengths of light. 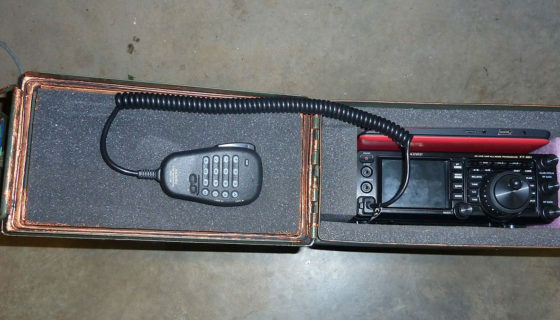 You may have seen the Military using red light to read maps and preserve their night vision. Although, there has been a shift recently to using green light or a blue-green light instead of red. Green allows for more visual acuity and better differentiation between colors, but this is of course at low-light levels. Both red and green light at high output will kill your night vision, no matter what color, so keep that in mind. Whatever color you feel helps you more, try to use the least amount possible. If you’d like more information on the green vs. red debate, here’s a great article written by Astronomer Doug Kniffen. I’ll also add that uses of low-light in the red, green or blue-green spectrums aren’t limited to the Military. 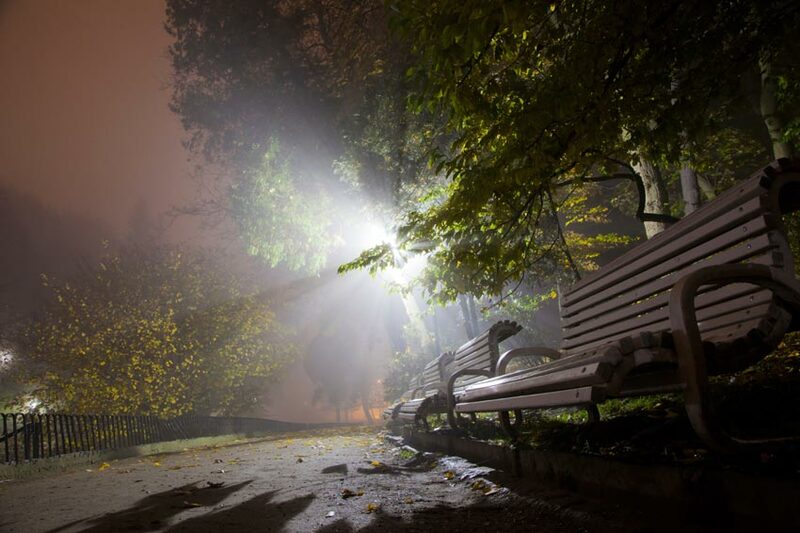 If you’re doing anything outdoors at night, high-output white light will kill your night vision faster than anything and you’ll benefit from a different spectrum, provided it’s low-light. There’s a lot to learn about lighting when it comes to using it at night, or in combination with Night Vision Image Intensifiers, but I’ll save that for a future discussion. Something that you can use as a field expedient method to quickly adjust your eyes to a dark environment, when moving from a light one, is to close your eyes and count to ten. This may sound trivial, but it does work. It won’t dramatically bring you to the level that increased time will, but it’s better than quickly getting hit with a dark environment. I can’t take credit for this method at all and it’s actually something that stuck with me from my childhood. 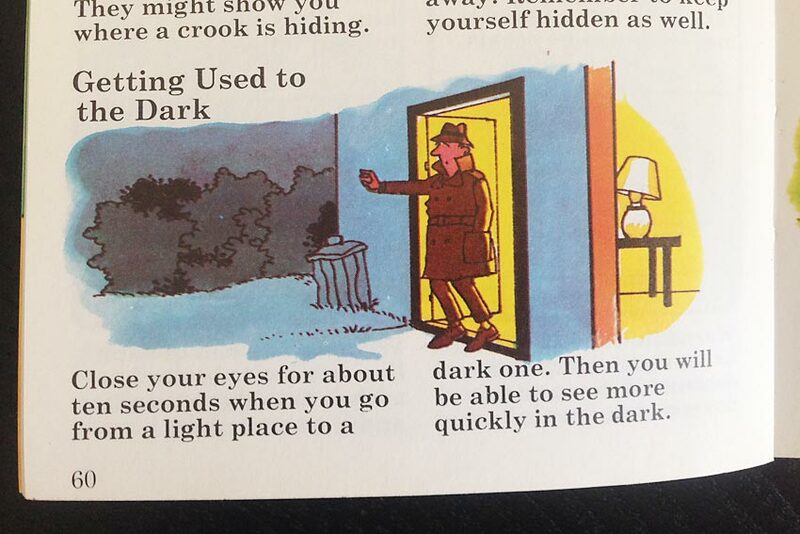 I read every book about Detectives I could get my hands on growing up and an illustrated Detective’s Handbook from the 80’s (that I still happen to have) is where I learned about the method I’ve described. I’d have written it off if it didn’t work, but it does. Give it a try sometime. Now we come to the most historically debated method of retaining your night vision, eye patches. 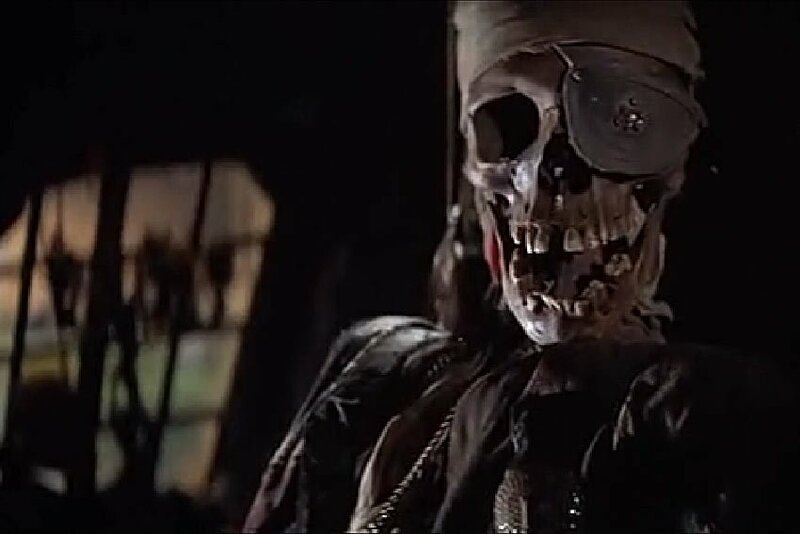 I say “most debated” because of the lore surrounding Pirates using Eye Patches to aid them in adjusting to darkness when moving below the deck of a ship. There was typically no light below deck other than ambient light and these sailors would need to quickly adjust during battle, etc. Hopefully you’re now better armed with some knowledge of what your eyes do in the dark and a few ways to preserve your night vision. Are there other methods you’ve head about? Share them below in the comments.